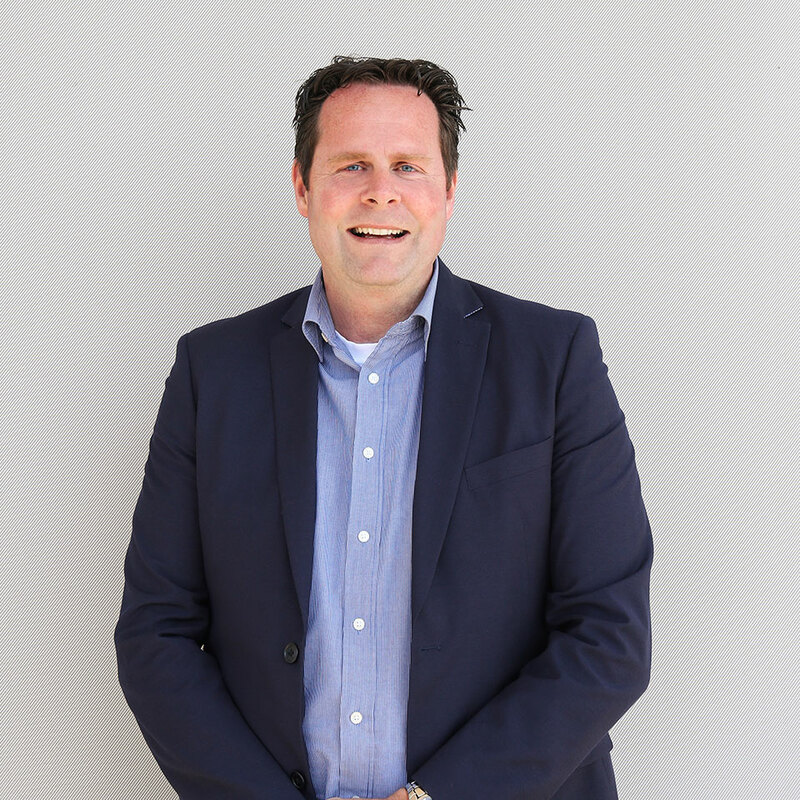 Paul started his career at General Electric (GE) in the Netherlands with the HQ EMEA based in Brussels and worked there for more than 17 years in different roles, from sales engineering to International Business Development and Sales management. In 2010 the department of GE was acquired by United Technologies. With having an electronic technical base, Paul did a scholarship during his career at United Technologies for Account management and Business Economics & Marketing. With the experience of and partnering with large Multi-National customers and distributors, Paul provides the right solution for the real needs of the clients. Paul is living in Eindhoven, married and having two lovely daughters. Spending his time in the weekend for long walks with the Dog DJ and watching live soccer games at the best Club of the Netherlands. For holiday times Paul enjoys to go to Italy, especially to the sunny and healthy Tuscany coast.